Nesbitt Realty manages rental property in Alexandria City, VA and we appreciate the opportunity to serve your needs as a property owner. 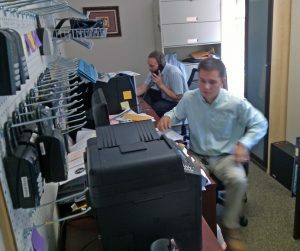 We are a family business with offices located nearby. Nesbitt Realty helps landlords and property owners when they need assistance with rental management services in Alexandria City. We can list your property at Alexandria City to help you find the best possible tenants as quickly as possible. A big added value that is provided by your Nesbitt Realty property manager is “separation”. Your Nesbitt Realty property manager maintains an adequate level of separation between the landlord and the tenants and the property. As you may already know, it is important to invest in real estate without emotionally investing in tenants or property. Your Nesbitt Realty property manager ensures that you always make the best decision for your family, rather than the tenant’s family. Agents Room at Nesbitt Realty HQ in Alexandria. In other words, your Nesbitt Realty rental property manager serves as a buffer between the owner and his/her tenants. 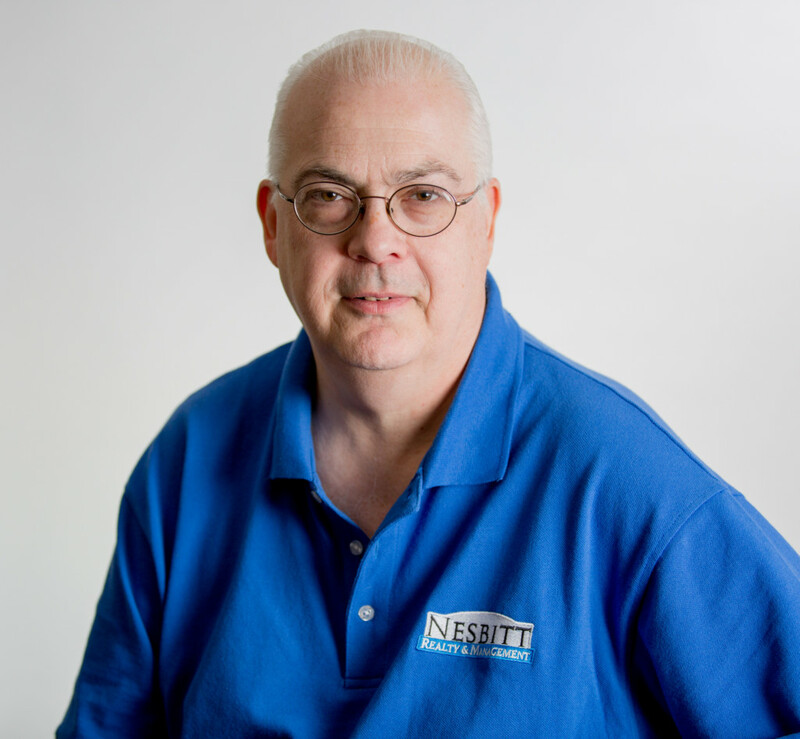 Nesbitt Realty assists you with finding tenants, handling repair projects and maintenance, overseeing improvements, collecting rent, and even paying some expenses and taxes. The specific tasks we handle vary considerably based upon the needs and wishes of the property owner. Additionally, a competent Nesbitt Realty property manager gives you protection from certain liabilities.